Another Monday is here and our cool news from the world of cycling with it! So what did you miss? Rain is not going to stop us! The current countryside seems to be more colourful than ever and the beautiful shot Jered Gruber took near Athens in Georgia is the proof for you all. Biking always pays off! Care to Pedal Through Pablo Escobar’s Home? There is an urban bike race held in Medellín’s Comuna 13 shantytown, which used to be the bastion of the notorious drug lord Pablo Escobar. 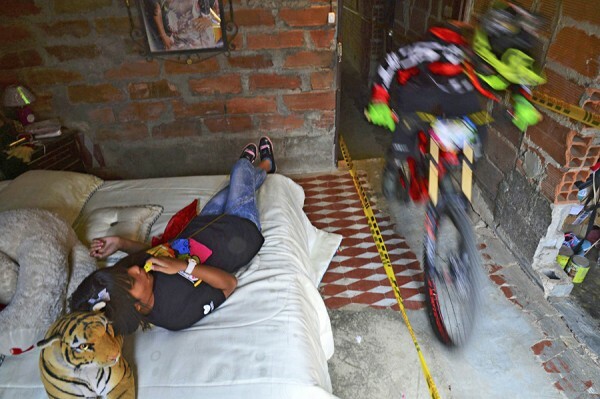 The track consists largely of rooftops and passageways, but it is not uncommon to ride straight through someone’s living room. Sounds awesome? The photos are even better! Does this happen regularly? Sign us up already! Hidden in the hills of the Czech Republic, it would be easy to overlook Kras, but that would also be a big mistake. As it is one of the most amazing karst systems in the world, it is a great destination for any tourist. It is even better though for those special ones whose hearts beat to the rhythm of two wheels. There is a vast network of narrow roads placed in the beautiful canyons and valleys that you won’t find anywhere else. 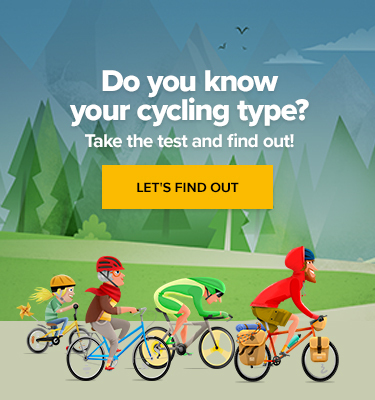 Are you looking for a unique biking experience? Well, look no further. The video from Vankusik.com says it all. How Thorough Are You When Protecting Your Loved One? What did happen here? We have no idea, but it is pretty cool and it’s straight out of our Instagram account. Are you following us, by the way? Click here and make it happen! The Slovakian phenomenon just doesn’t care. Doesn’t matter if it’s an interview, a little mountainside wheelie or just the use of his Tour de France points classification trophy as a pretend machine gun, he is going to have fun! It is as simple as that. And he proved that again through his visit to the Sportful headquarters. 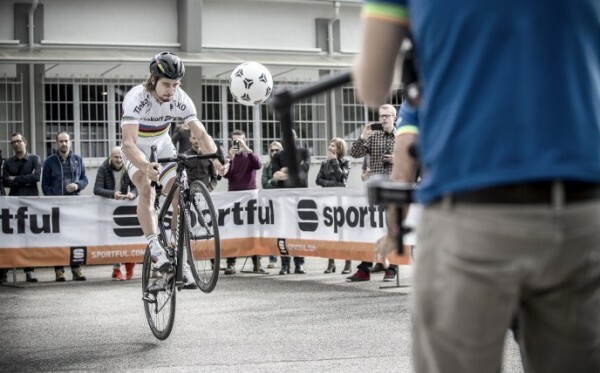 Alongside Paolo Bettini and Vittoria Brumoti he was volleying away footballs, dragging skateboards along the ground, performing bunny hops and wheelies. Did we mention he did all this on his bike? He knows how to put on a show! It is no wonder everybody seems to love him. We guess there is no argue about life being too short and there is also no doubt, that this recent video created by Vimeo user Szymon Bike happens to be pure joy. Wish we could be there with you! The Alps are always beautiful. Not only does winter riding develop mental toughness, it also pays dividends when the warm weather returns. Battle this season with the Rapha Deep Winter collection, designed for the harshest days on the bike. Available now. „Not only does winter riding develop mental toughness, it also pays dividends when the warm weather returns,“ says Rapha and it is absolutely true. Are you ready for winter? God knows we are. I mean… We Love Cycling, right?